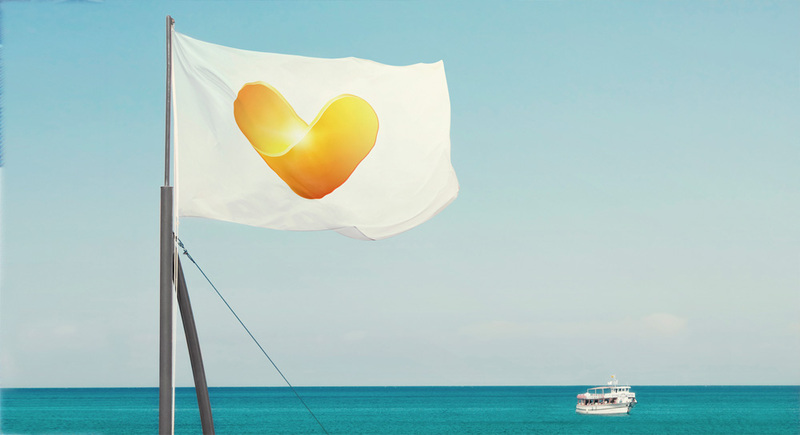 Building on the company’s already strong brand heritage, and as part of its Transformation, The Thomas Cook Groups announced the unification of its brands and market activity under one common symbol, the ‘Sunny Heart’. 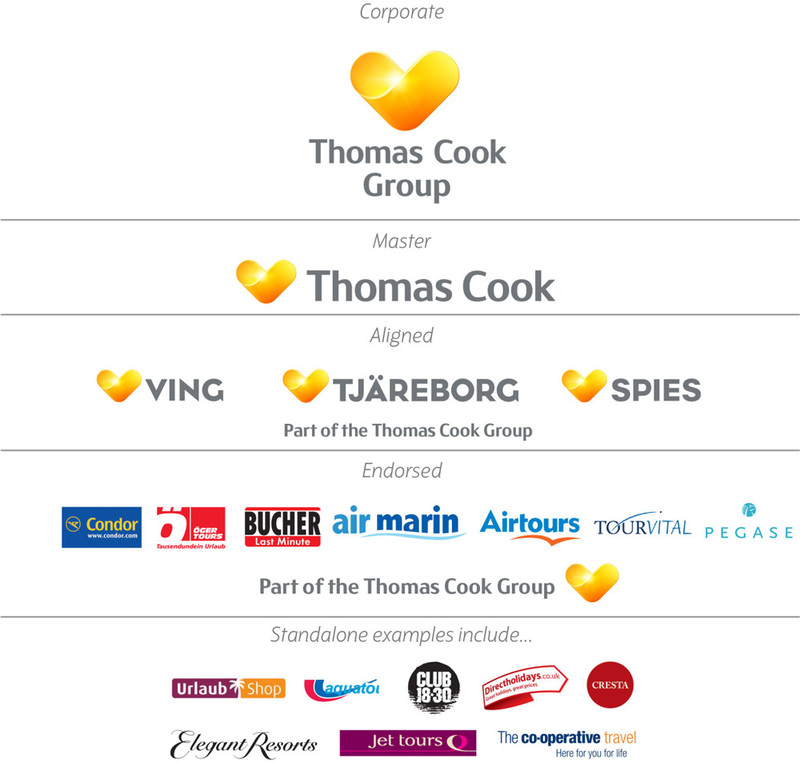 The new, unified brand captures the essence of Thomas Cook: how it delivers inspiring personal journeys as the trusted pioneer in global travel. In its shortened form this essence translates to Let’s go! 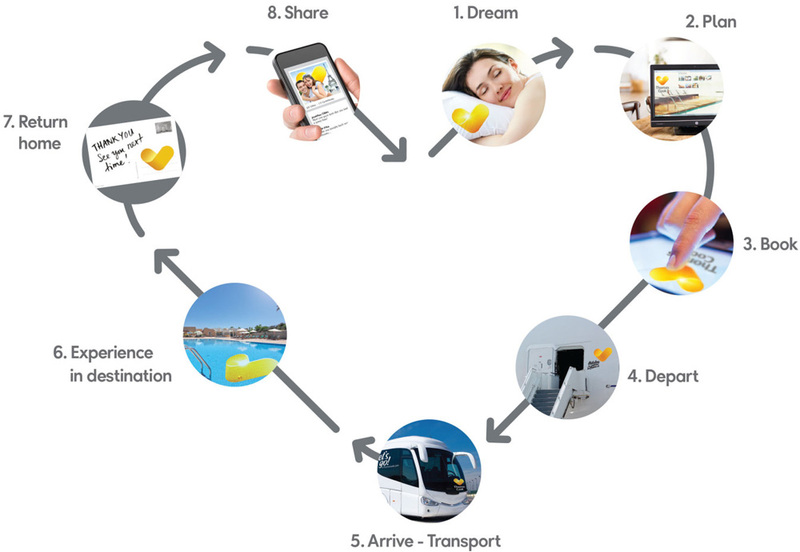 It is a promise made to all stakeholders and for customers it reflects the values that they come to us for, values of trust, personalisation and innovation, and an approach that is high-tech and high-touch across all customer touch points. 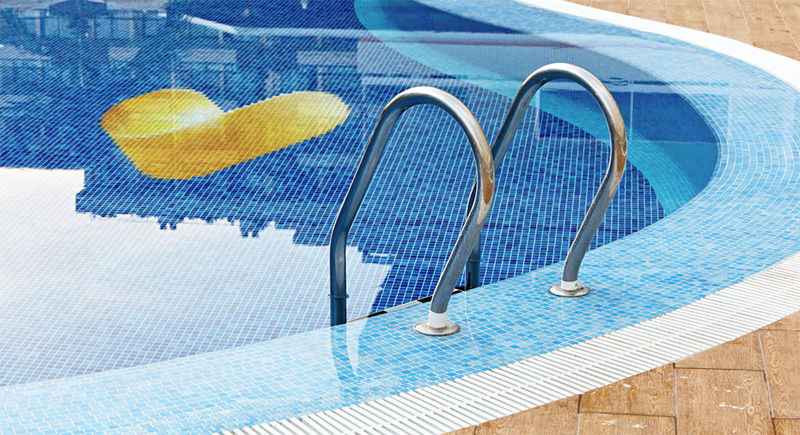 The customer touch points. Arranged in a heart shape. 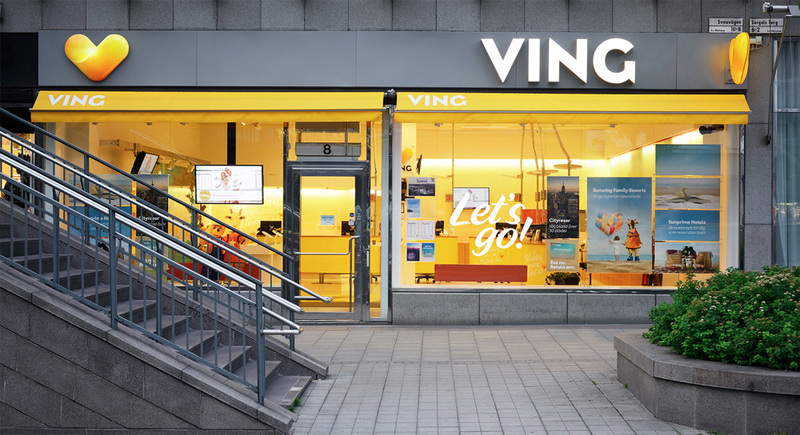 Storefront for Ving, one of the retailers in Stockholm. 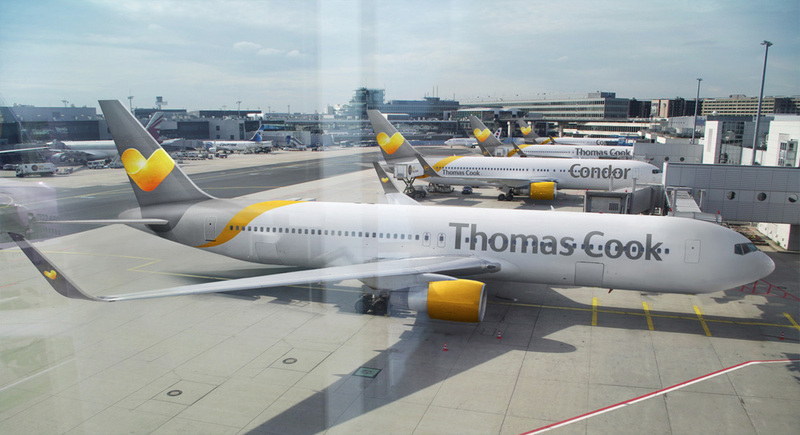 Introducing the new look to a group of travelers through a semi flash mob. After being in a plane if someone wanted me to make the shape of a heart with my hands I would gouge their eyes out.